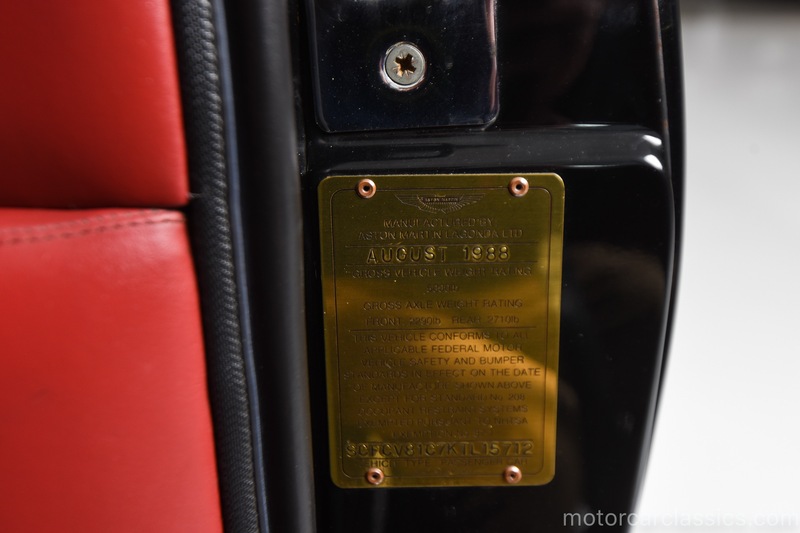 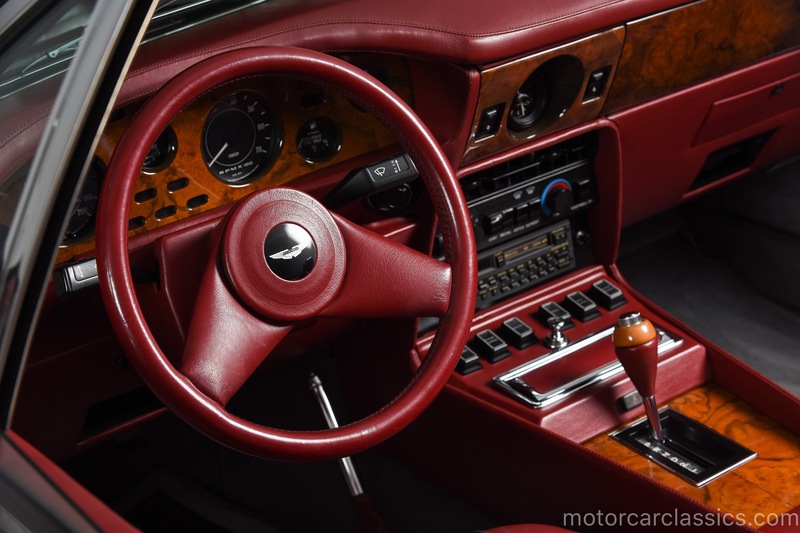 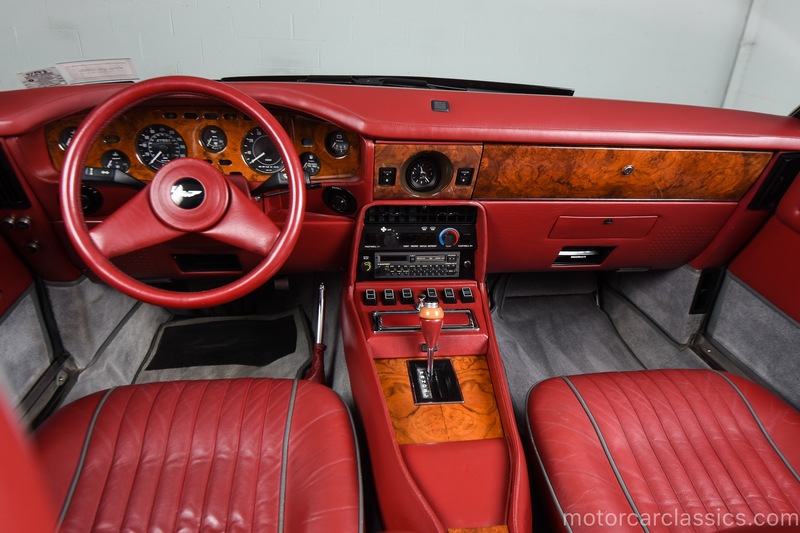 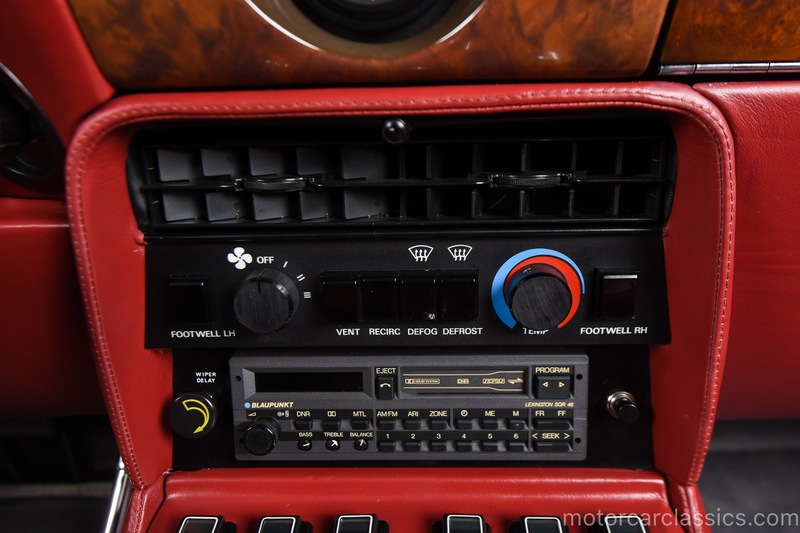 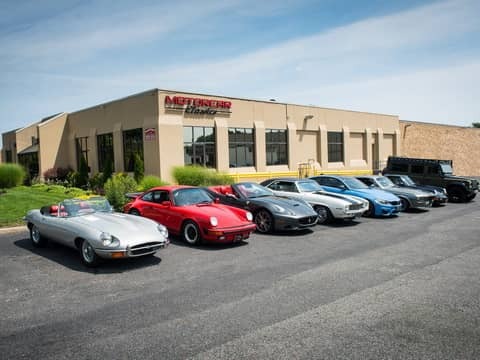 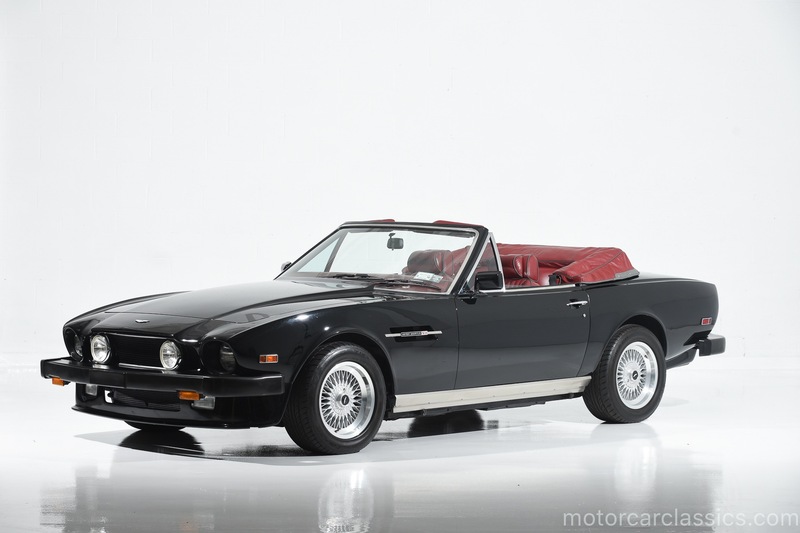 1989 ASTON MARTIN VOLANTE for sale. 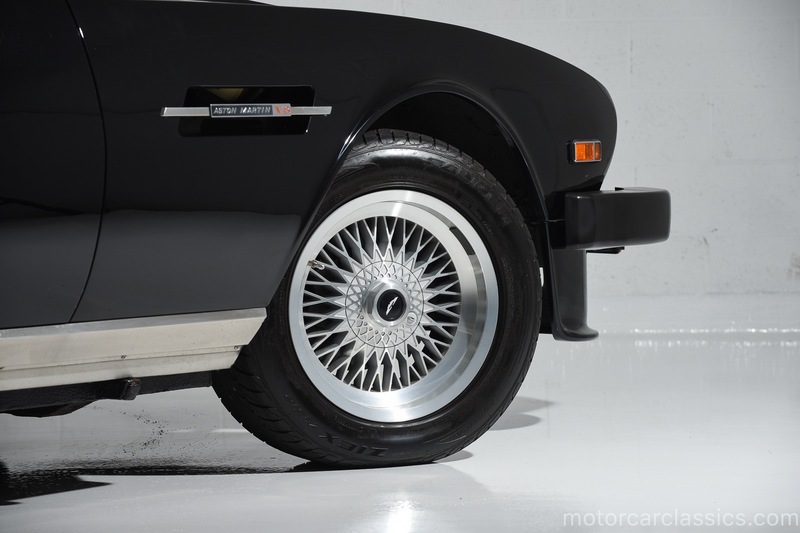 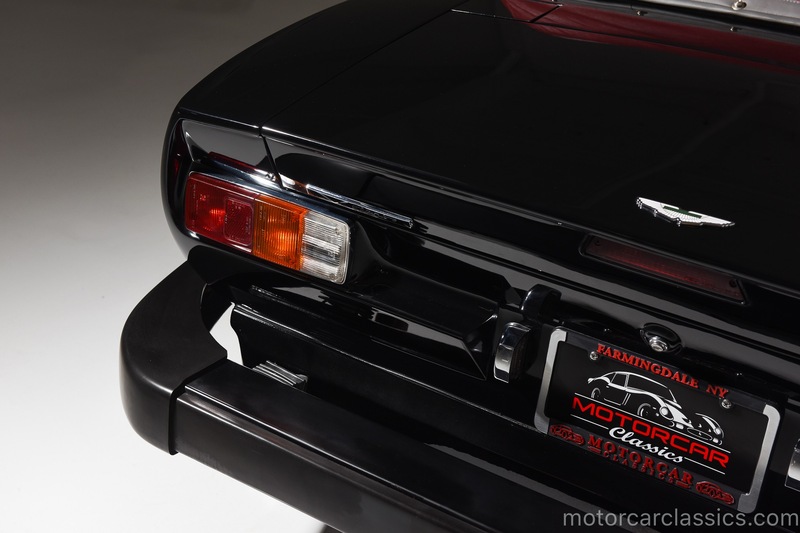 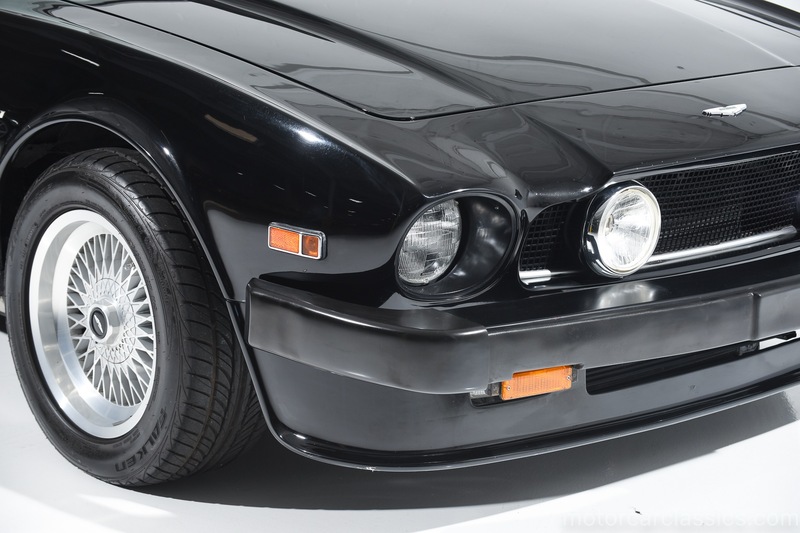 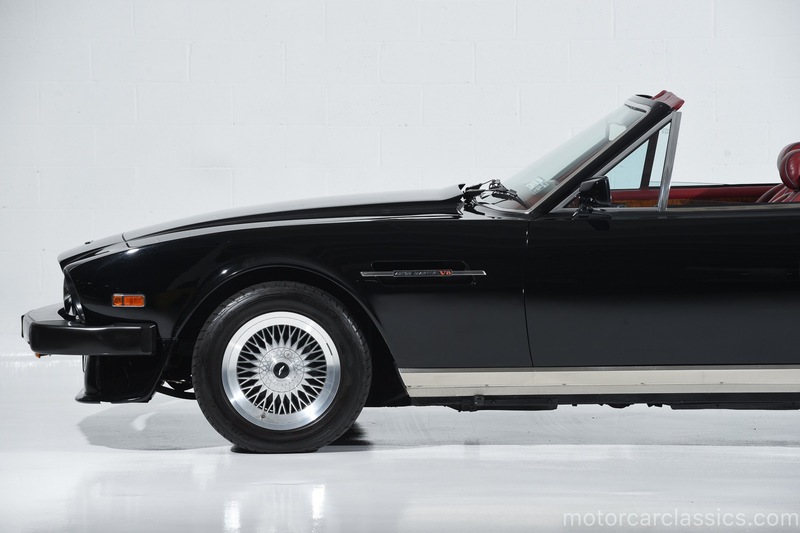 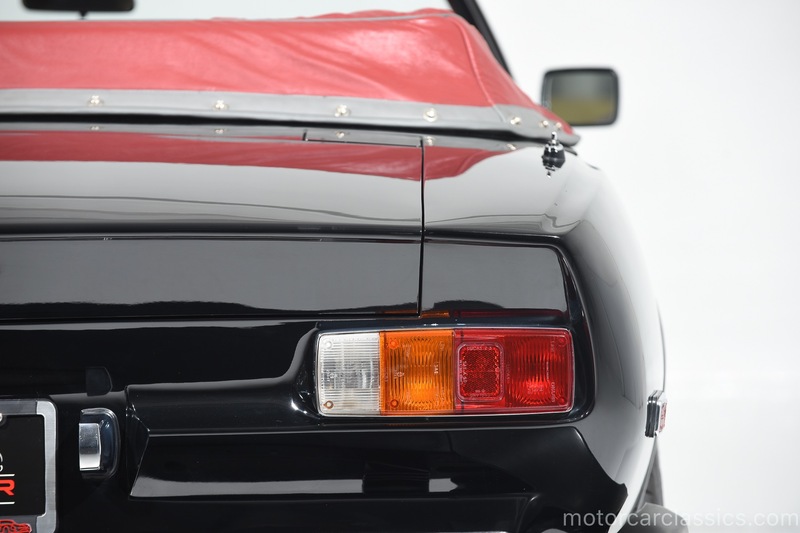 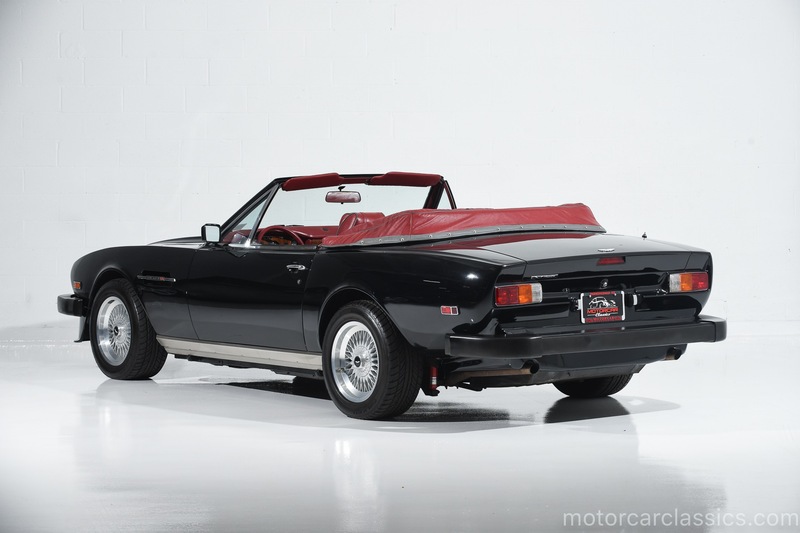 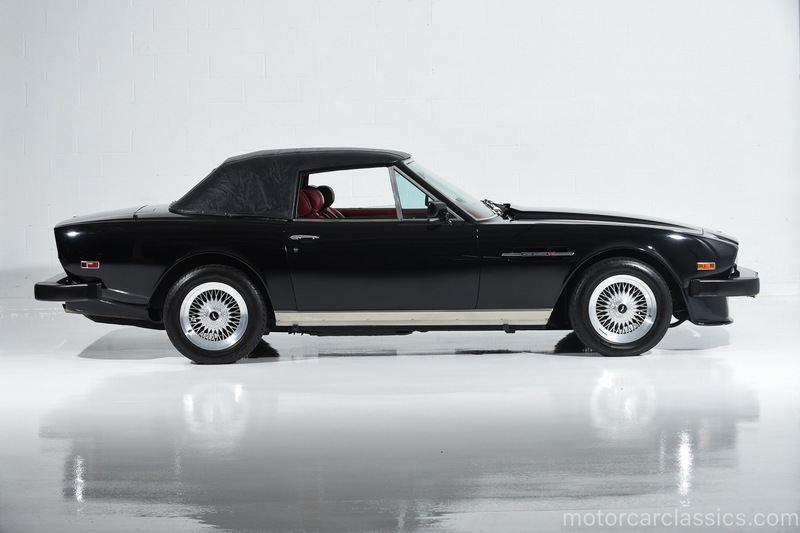 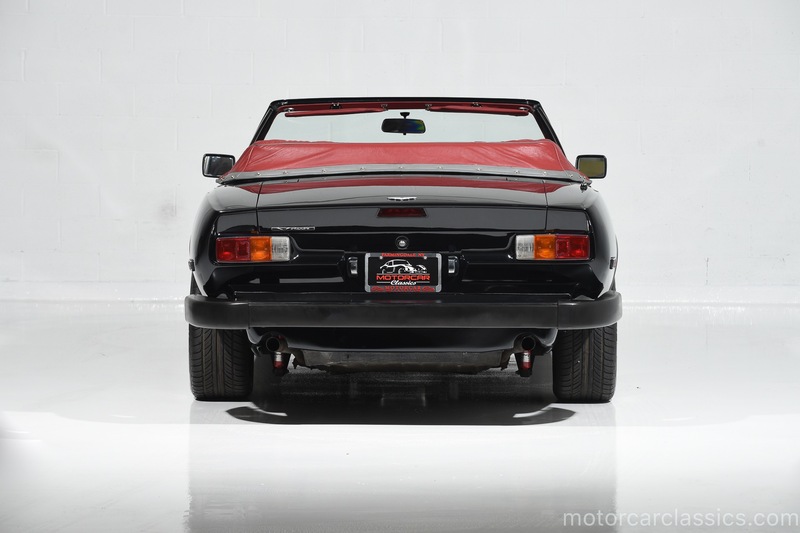 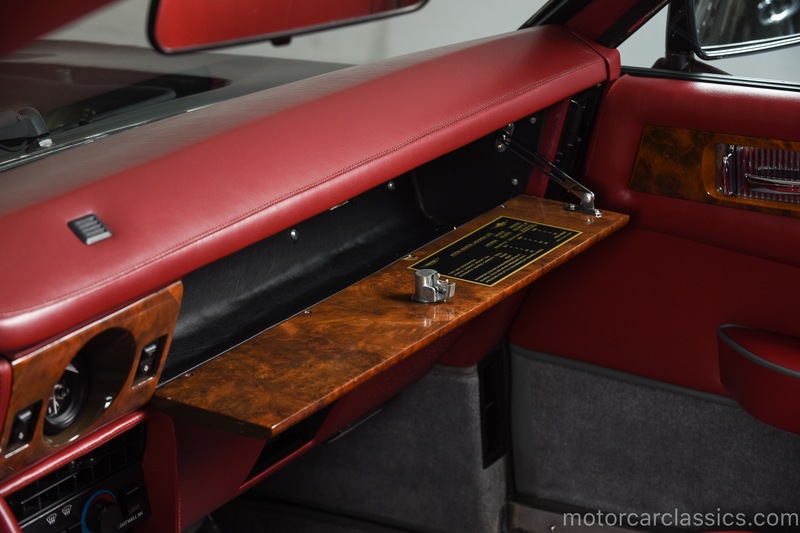 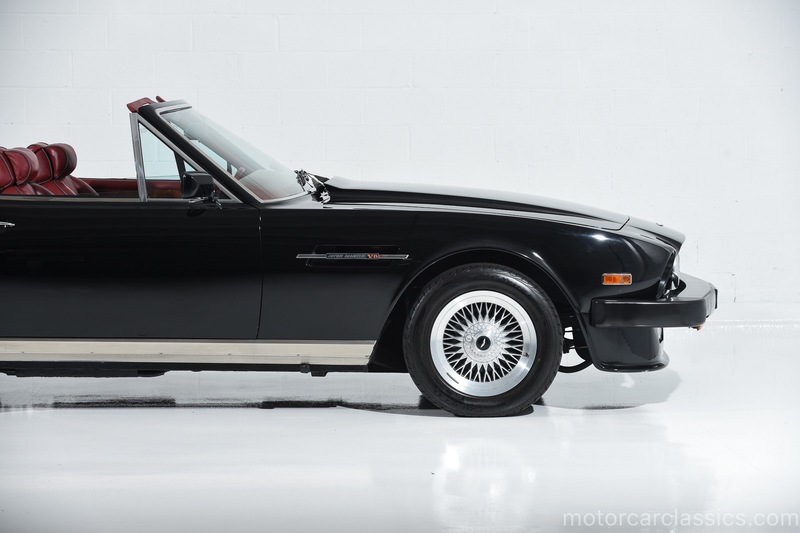 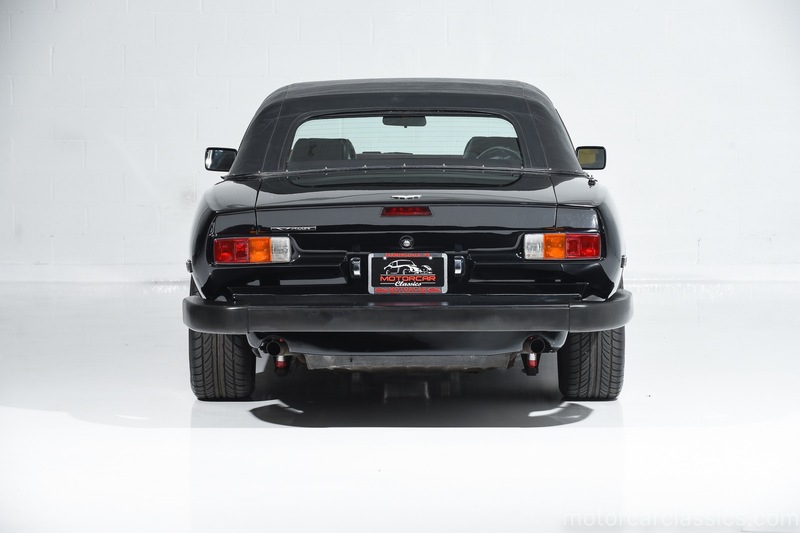 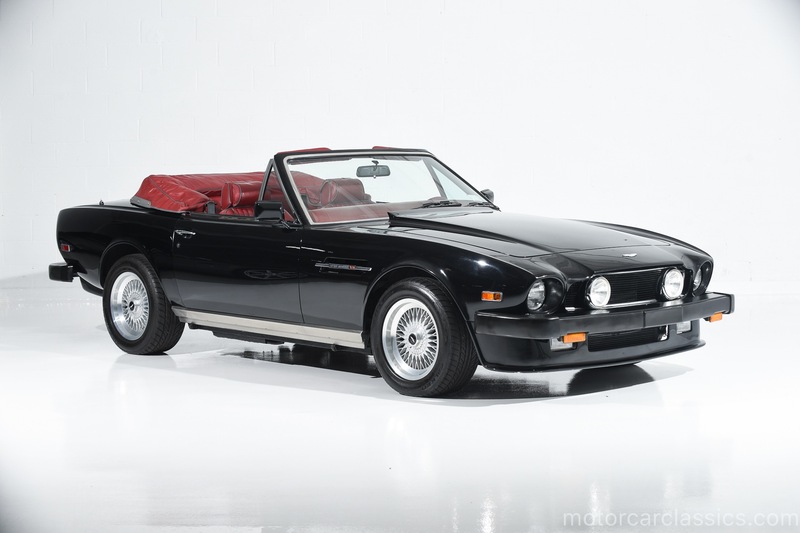 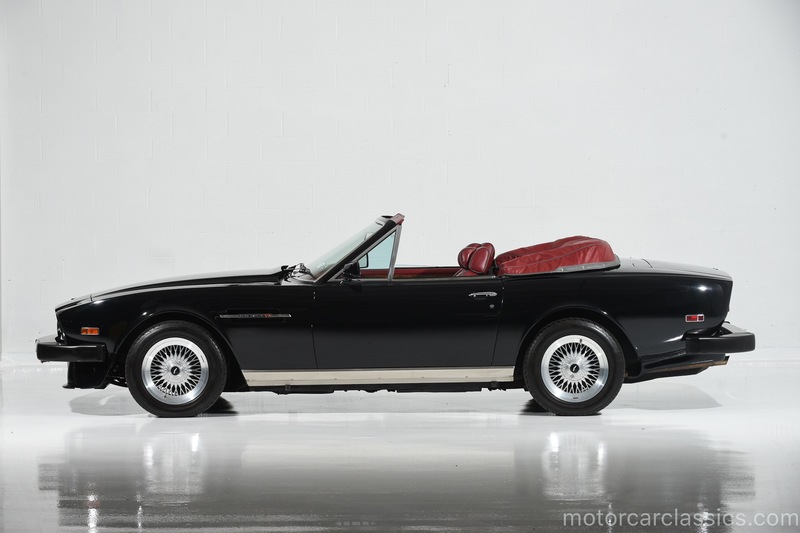 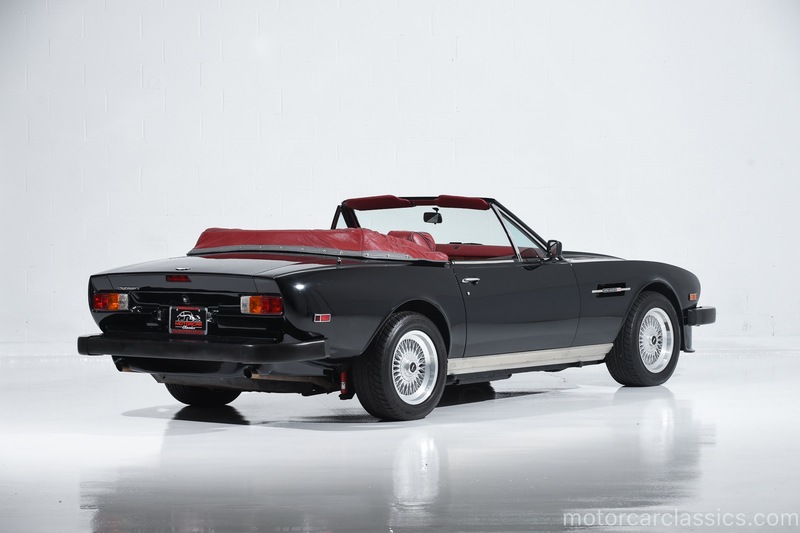 Motorcar Classics is proud to offer this rare 1989 Aston Martin Vantage Volante featured in Cannock Black with Dark red leather piped in Black with matching black convertible. 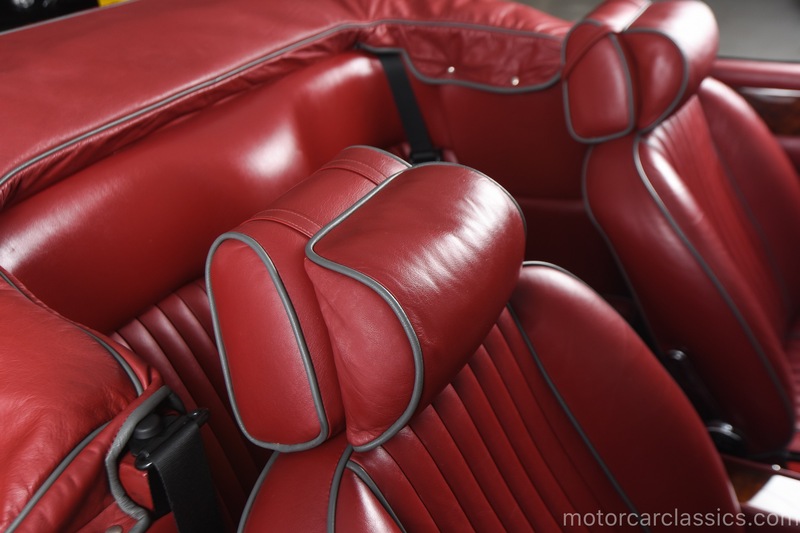 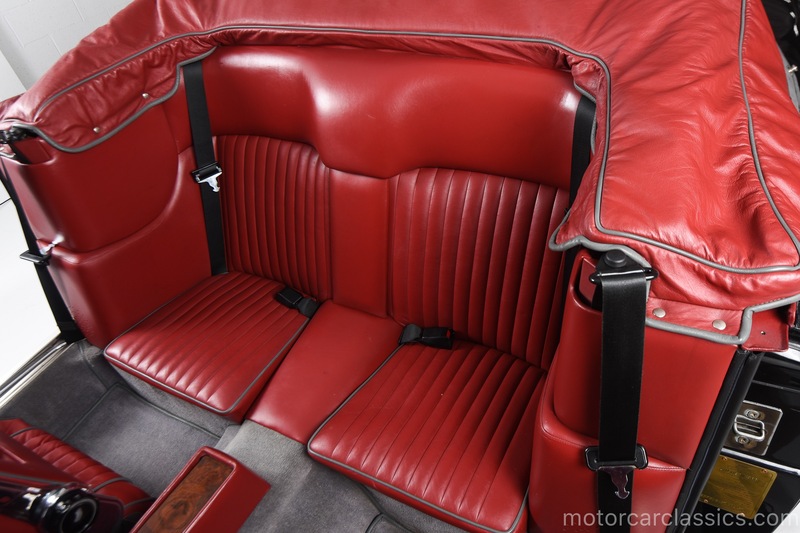 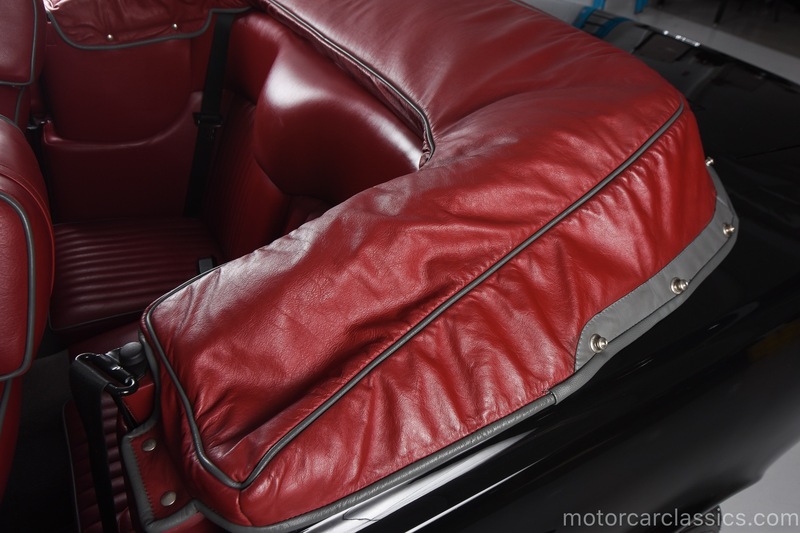 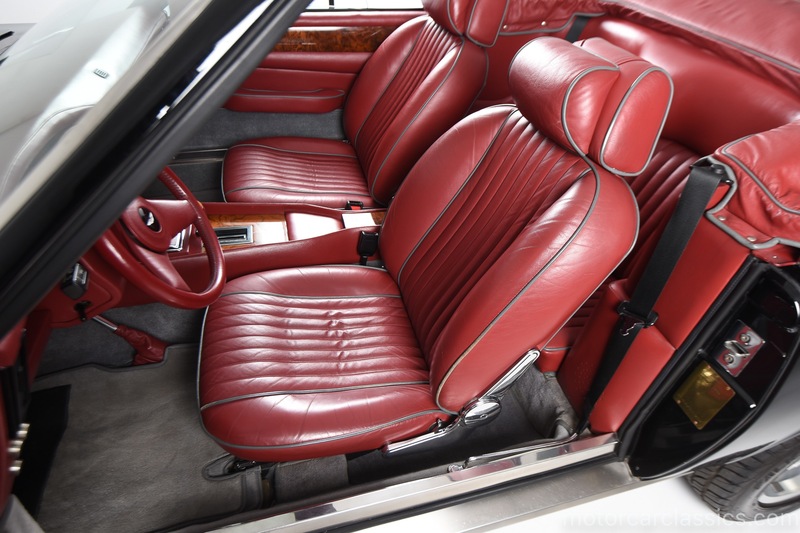 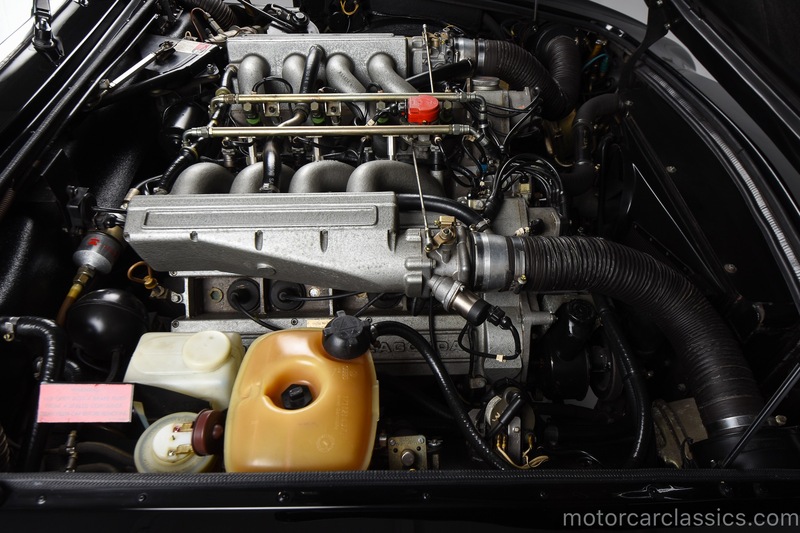 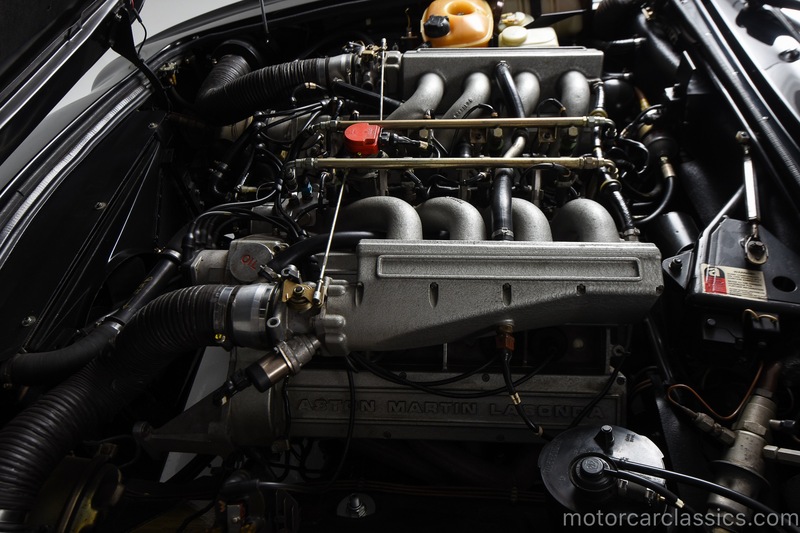 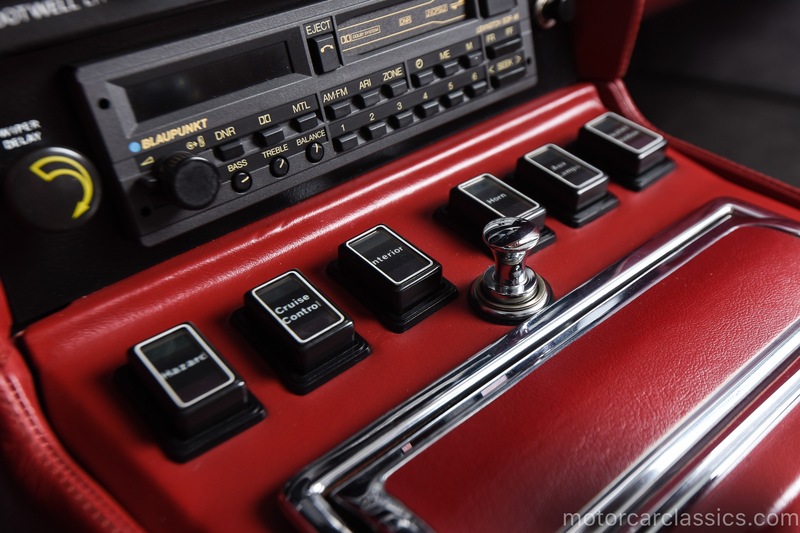 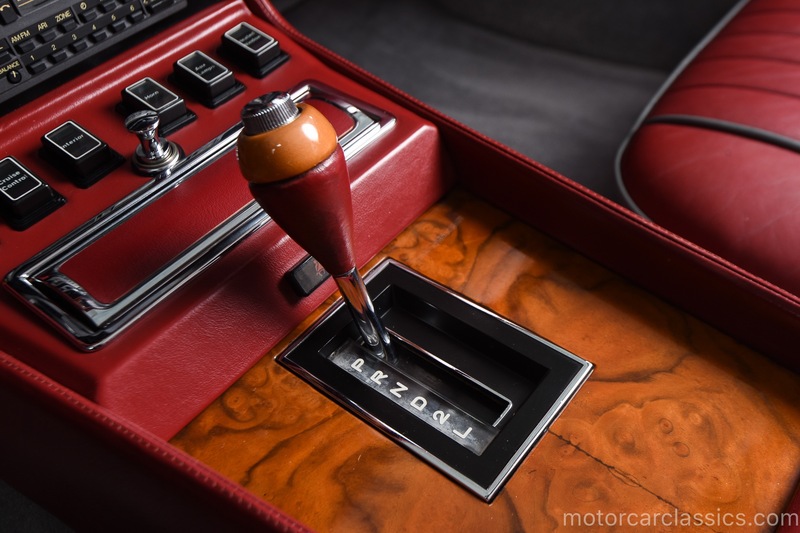 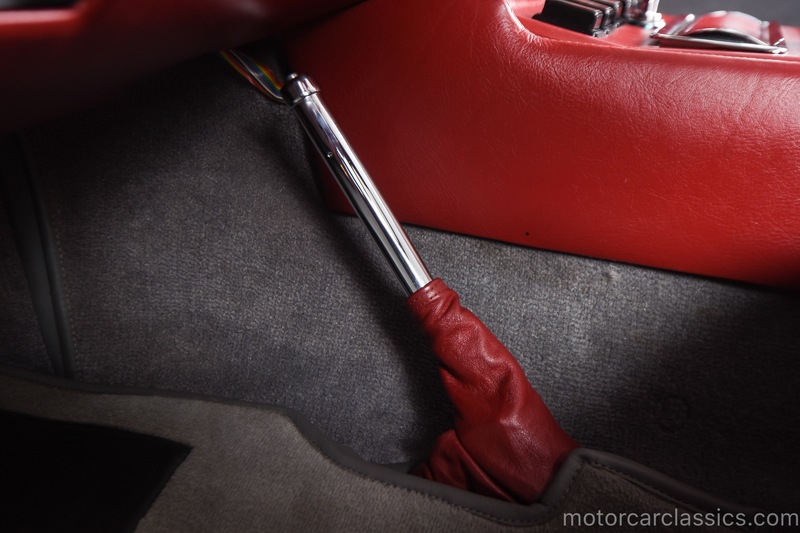 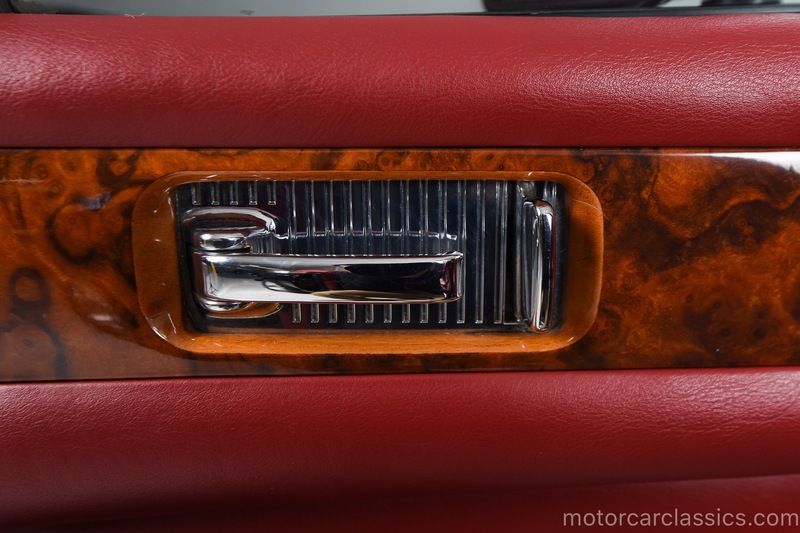 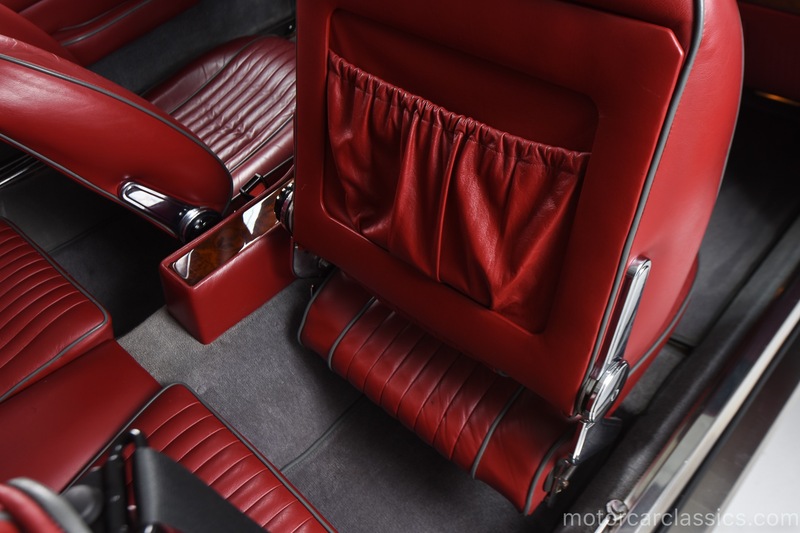 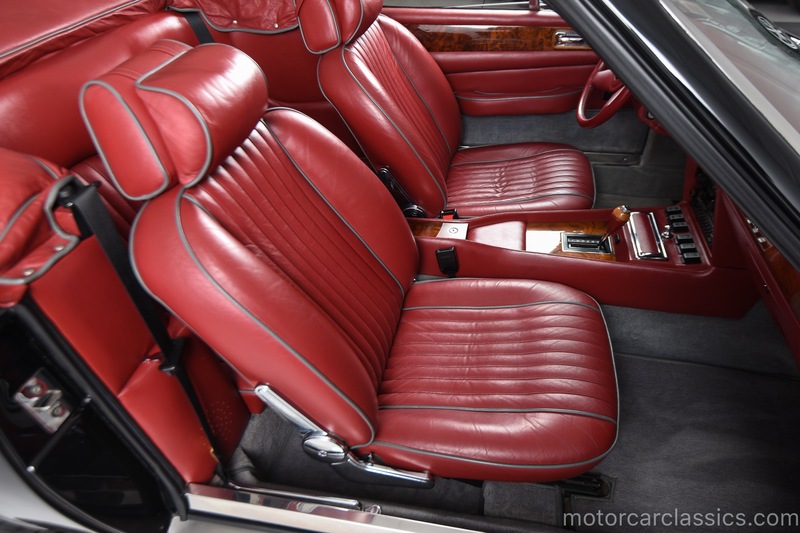 This car is one of 58 and it is in pristine original condition with only 41,577 miles. 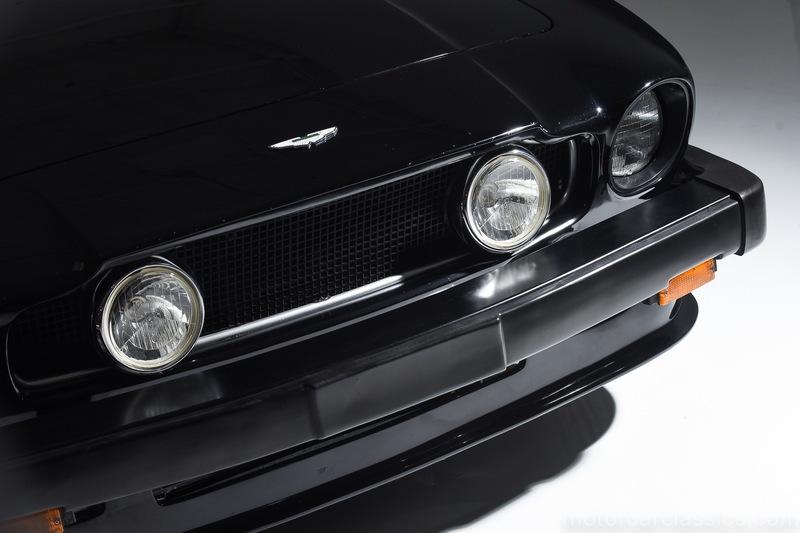 Powered by Astons 5.3L Vantage-spec V8 with a 3-speed automatic transmission, the Vantage Volante sprints to 60 mph in a reported 5.4 seconds. 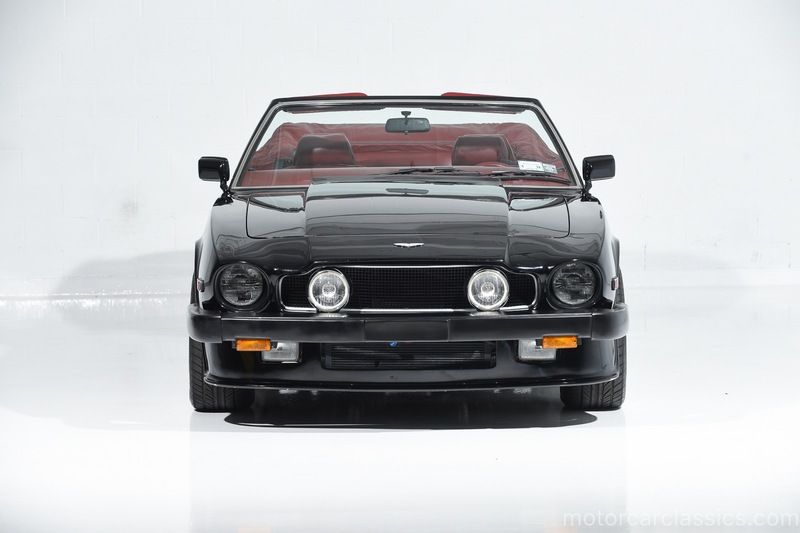 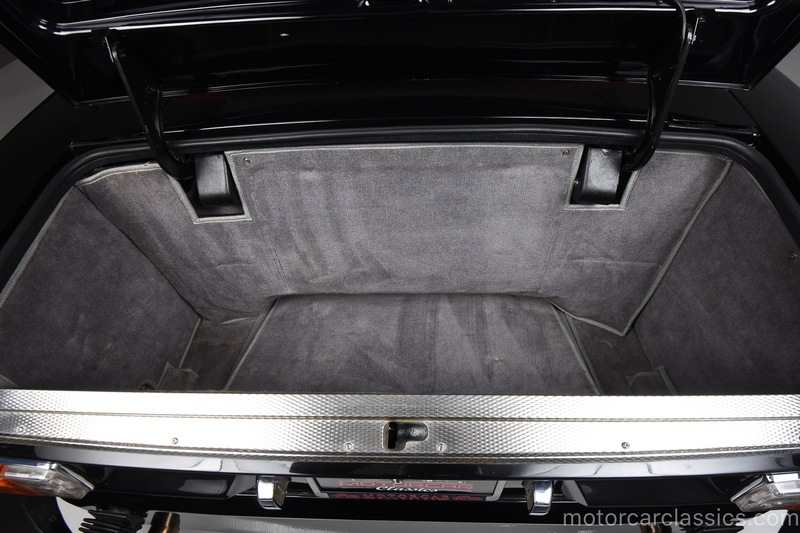 Built alongside the Vantage saloon, Britains first supercar is most impressive as this steroid-enhanced convertible. 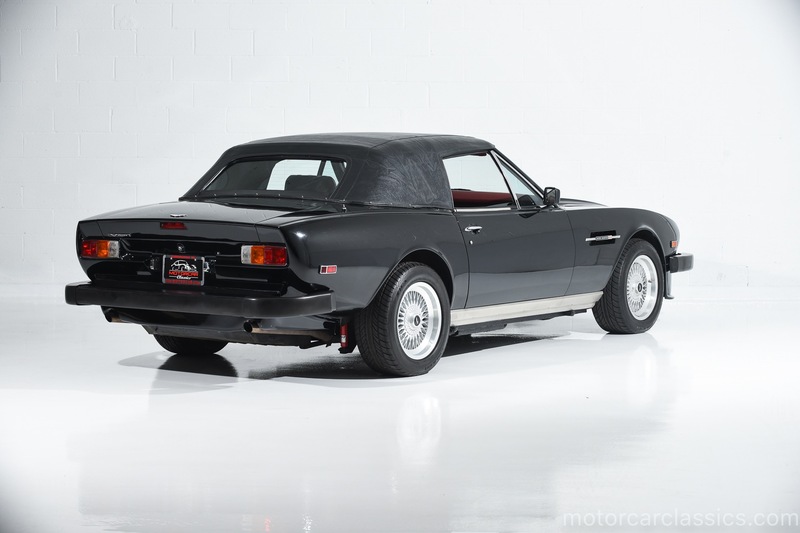 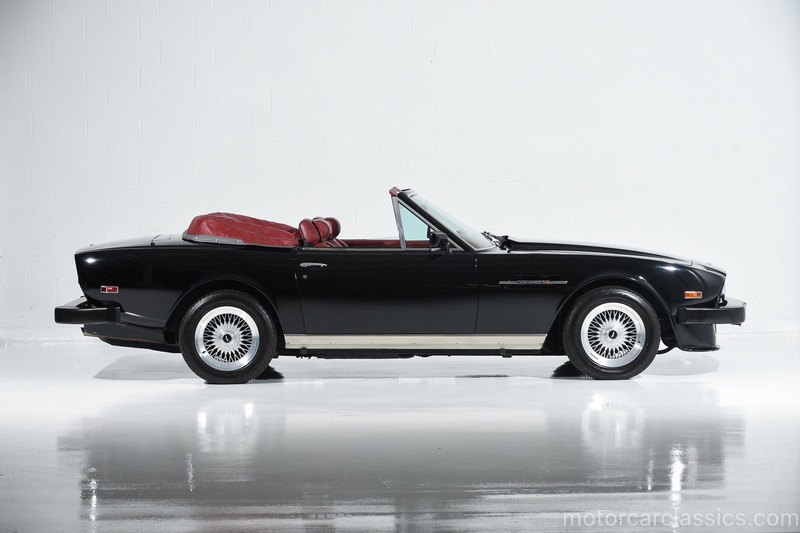 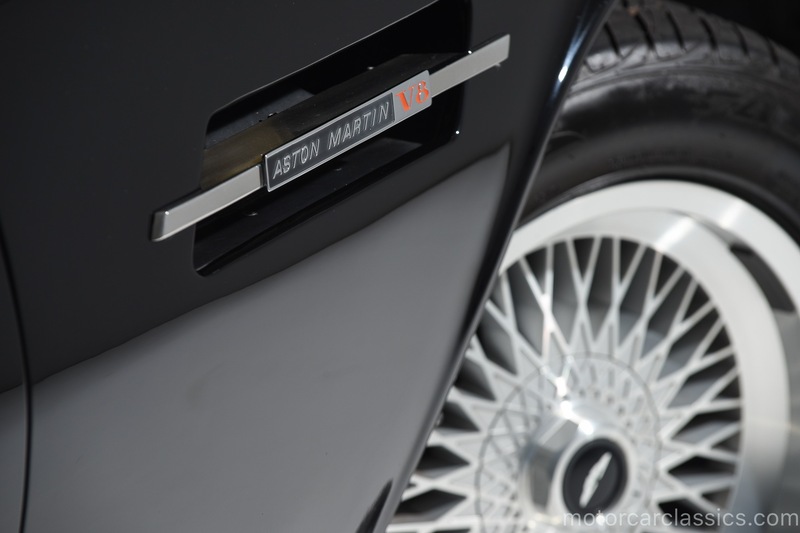 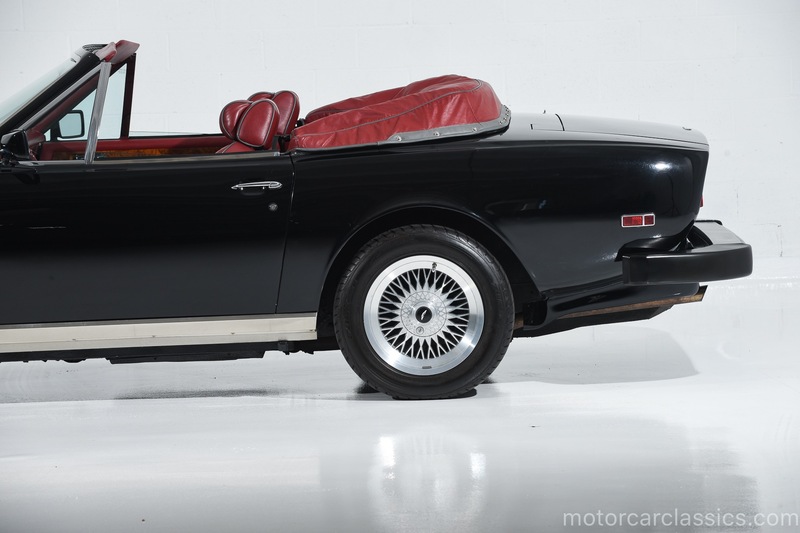 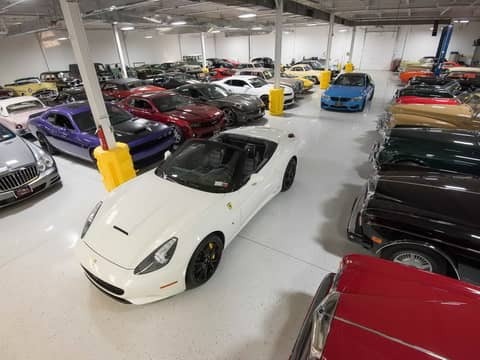 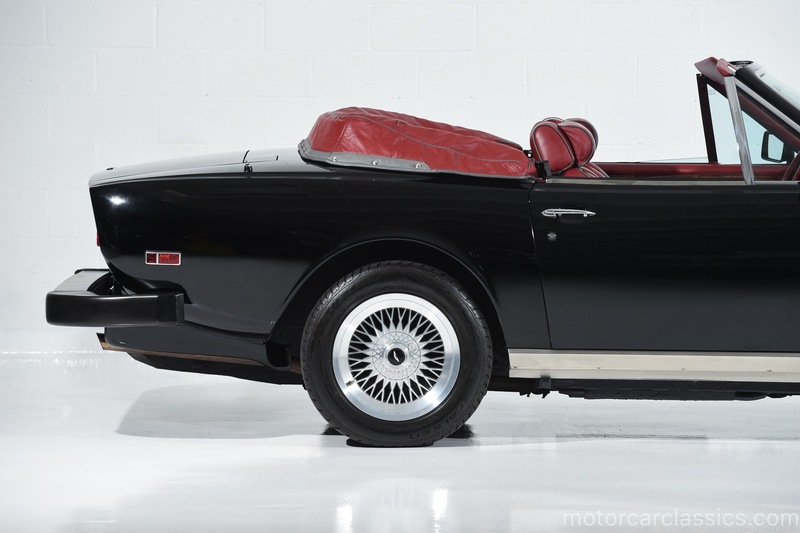 The American market was desperate for a new high-performance drophead coup which Aston hadnt offered since 1970, so this handsome open Aston was keenly received here. 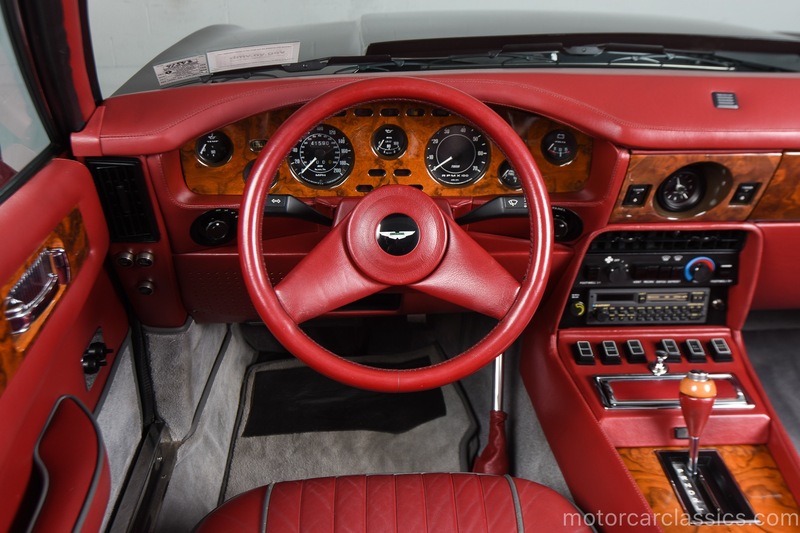 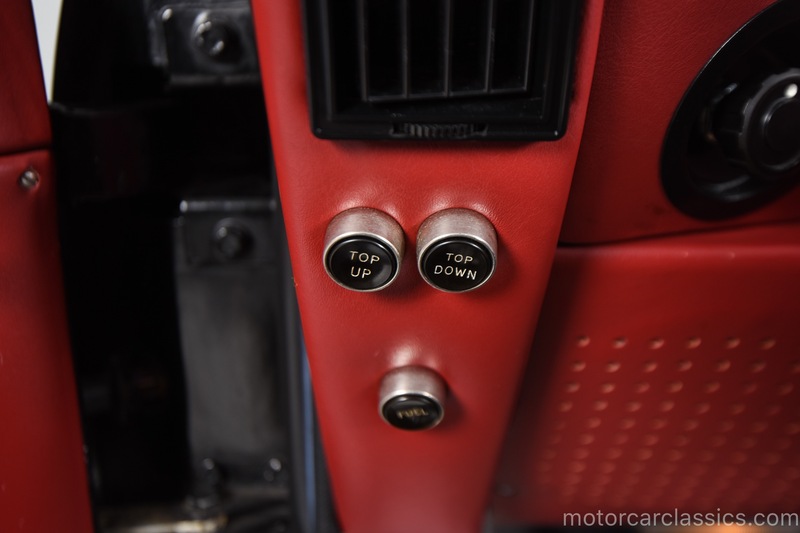 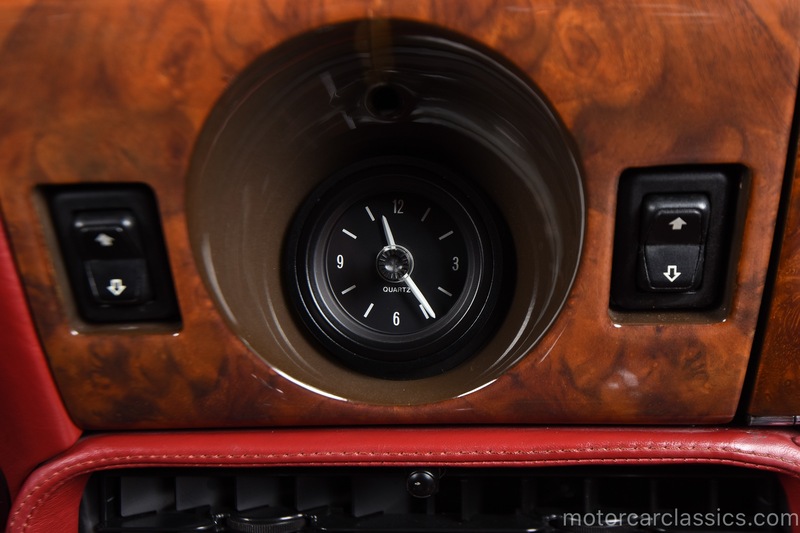 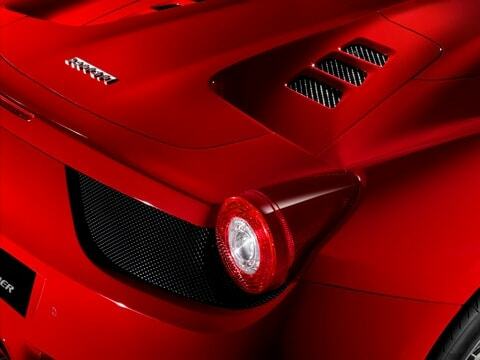 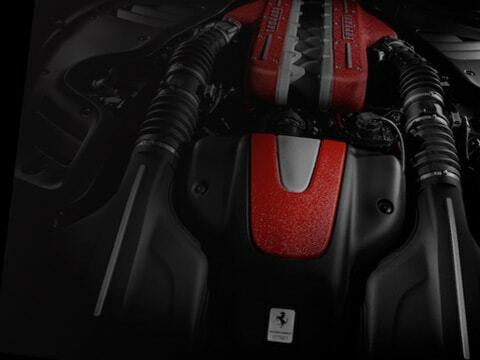 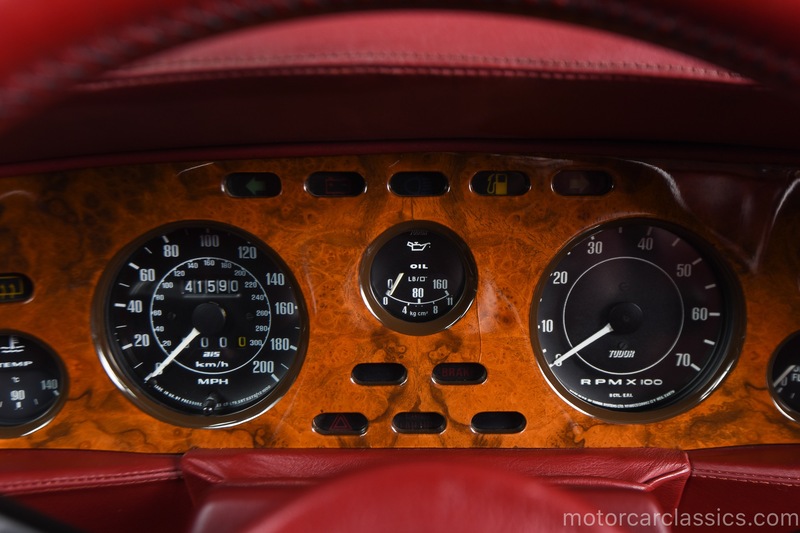 The car is a masterpiece of hand-craftsmanship and is a delight to drive. 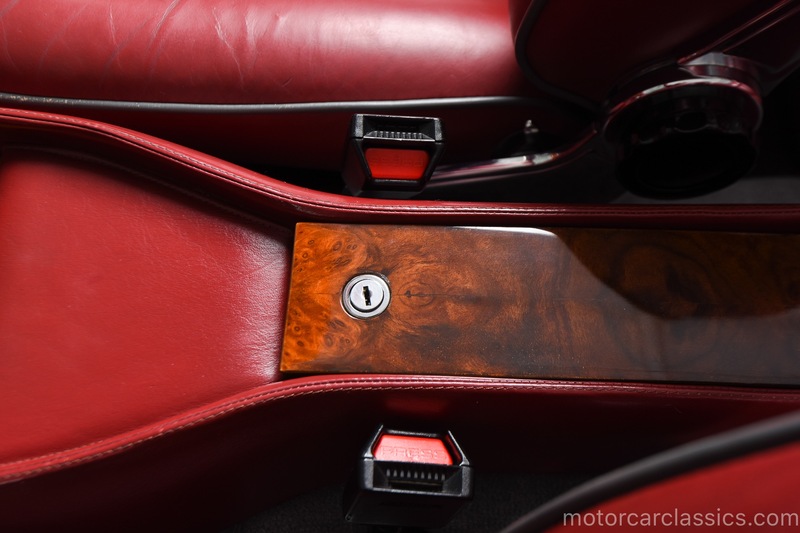 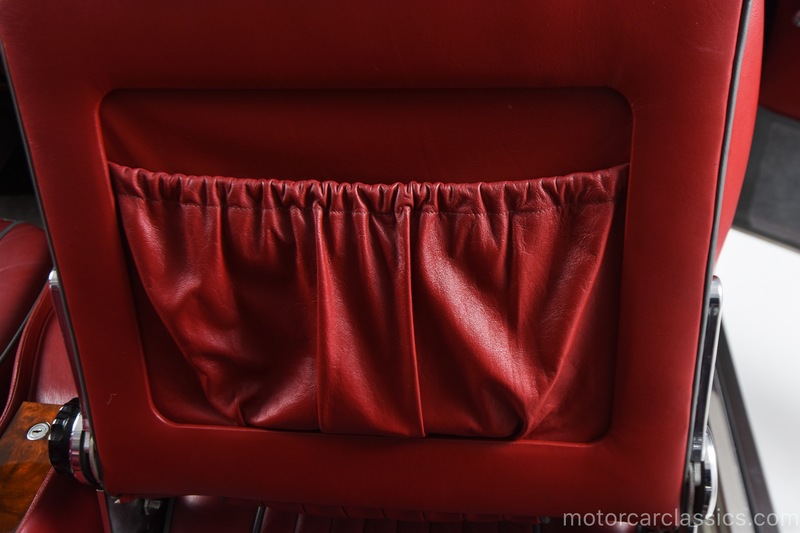 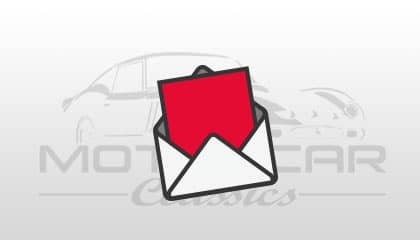 The car has been dealer-serviced from new and will treat its new owner as a Royal.